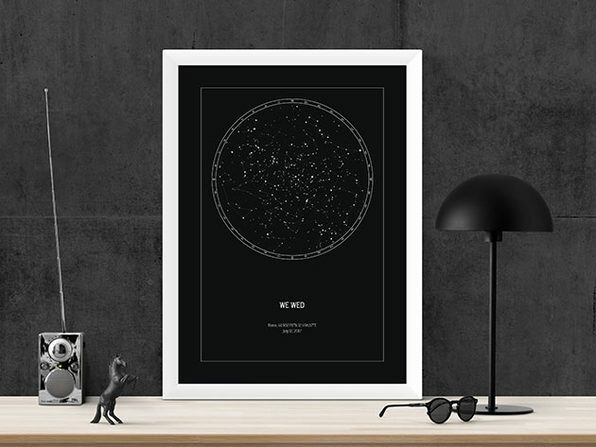 What better way to commemorate life's greatest moments than with a map of the very stars you were under when they happened? 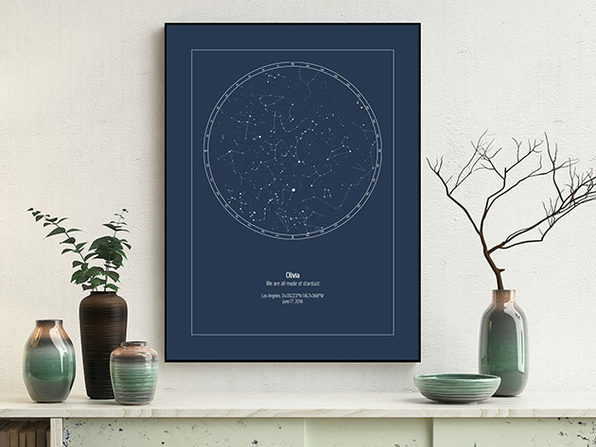 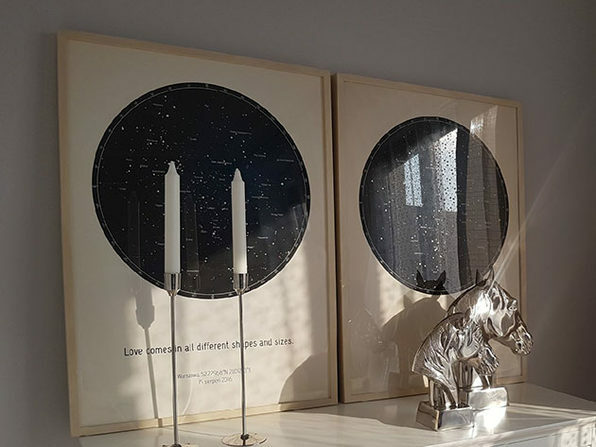 Whether you just welcomed your first child into the world or walked down the aisle at your wedding, Strellas' Personalized Star Maps let you immortalize the occasion with a custom map of the stars that were shining that day. 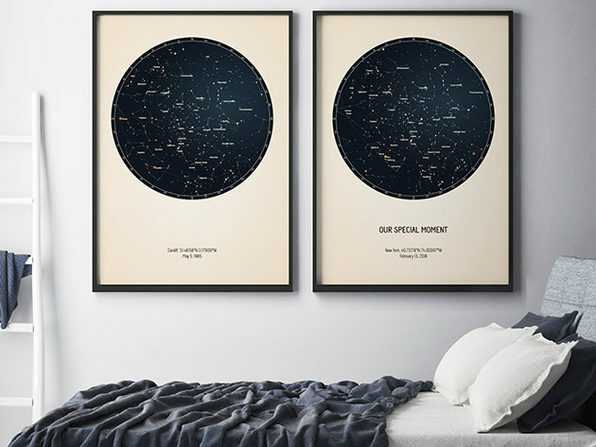 Using an intuitive, online star map editor, you can create star map posters for any date, time, and location. 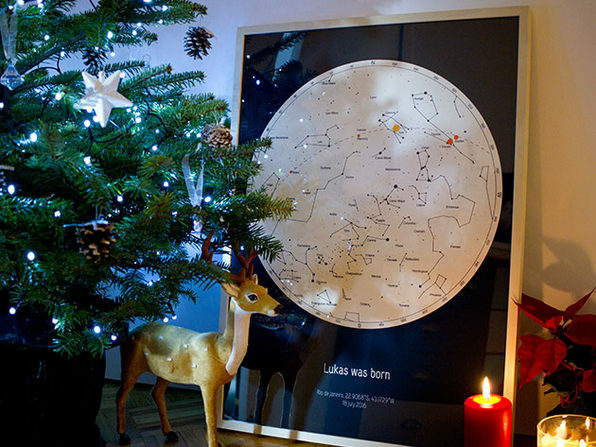 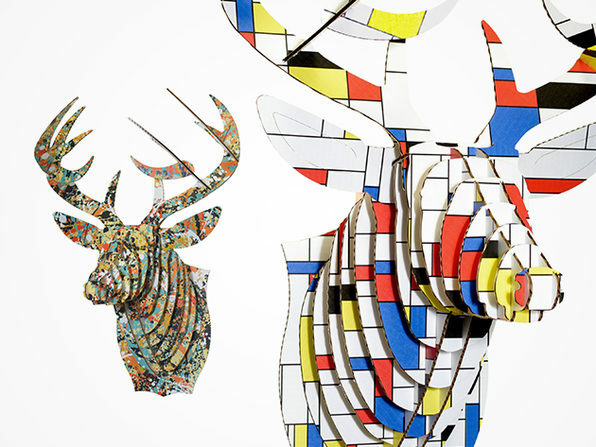 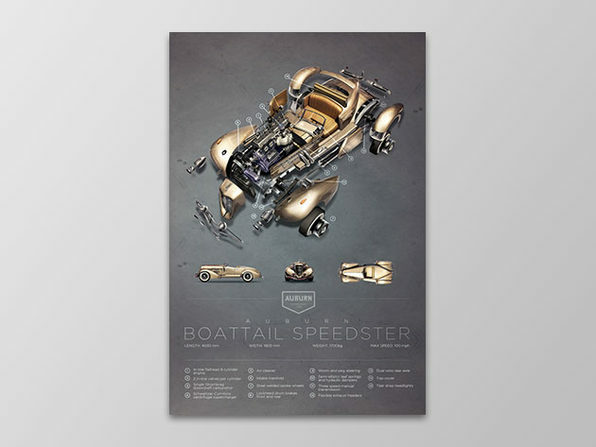 This deal nets you four ready-to-print digital files of your custom map in various sizes.